We collect information from you when you fill out our contact form. We are in compliance with the requirements of COPPA (Childrens' Online Privacy Protection Act), we do not collect any information from anyone under 13 years of age. Our website, products and services are all directed to people who are at least 13 years old or older. 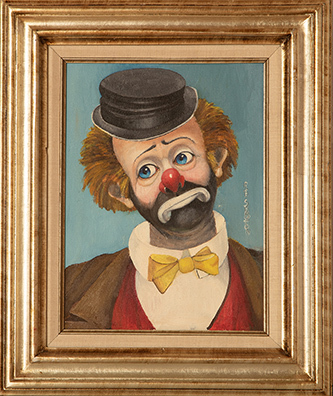 Any client who decides to list their art on RedSkelton.com also consents to have their contact information displayed prominently with the art. This information can be accessed by anyone, and RedSkelton.com is not responsible for any unwanted personal contact that may or may not have been the result of the plain text art listing which contains the personal contact information.